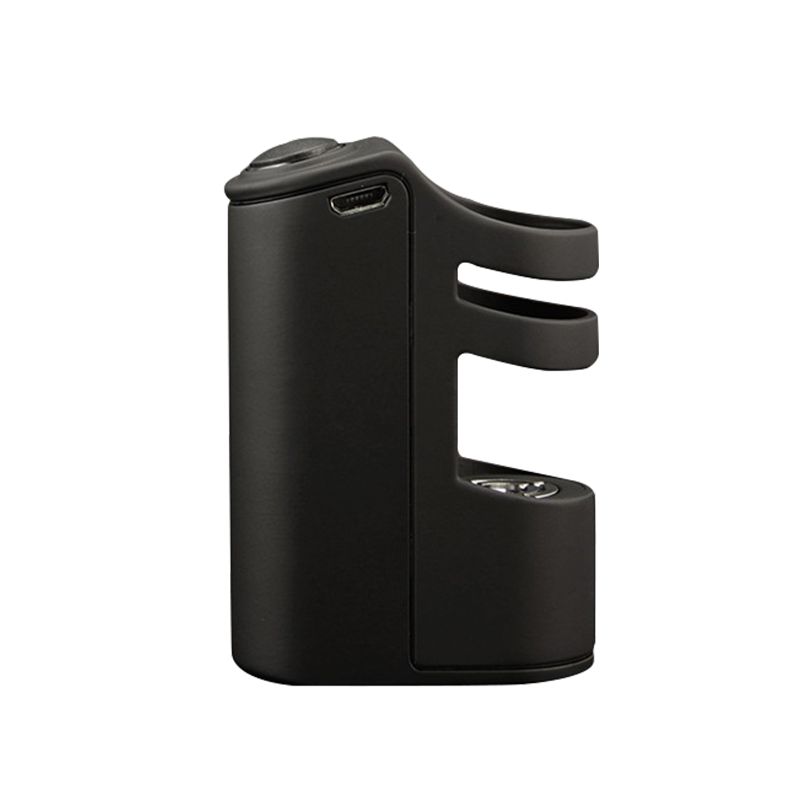 fire button is slanted in order to make it easier to fire up the device. 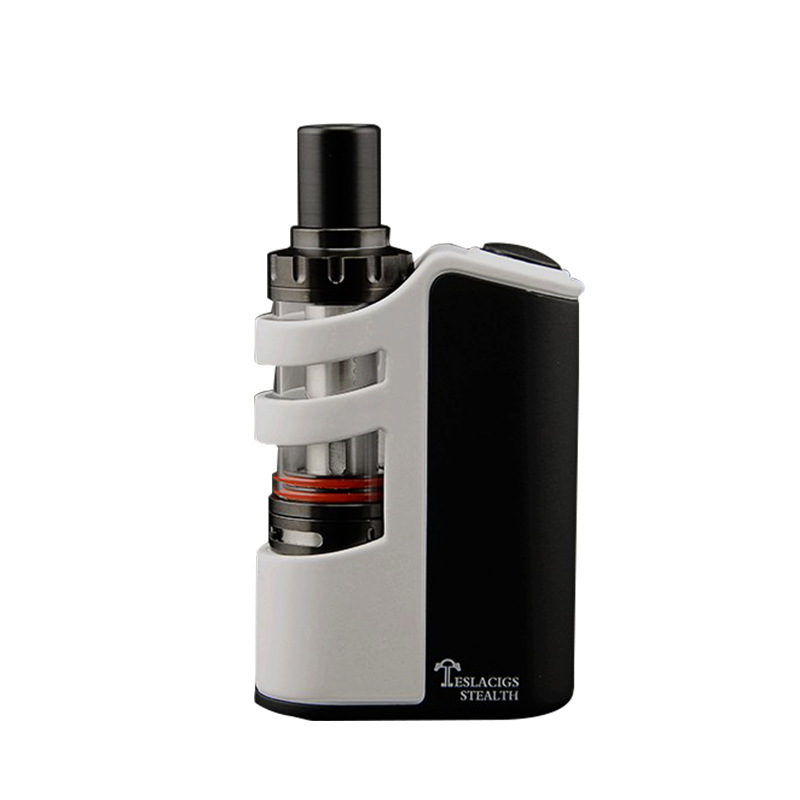 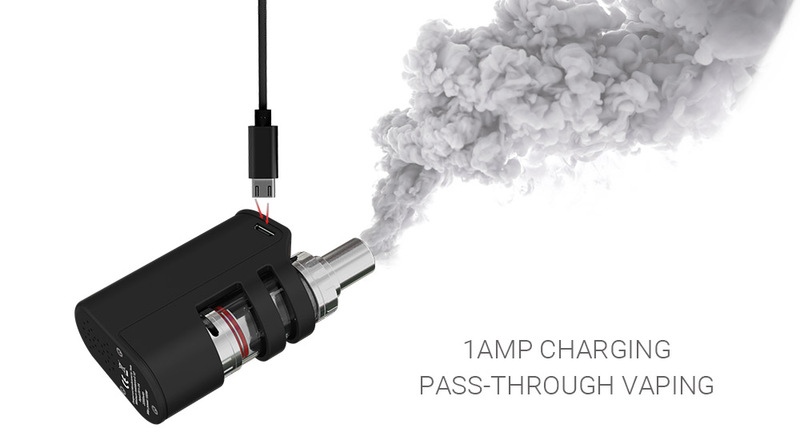 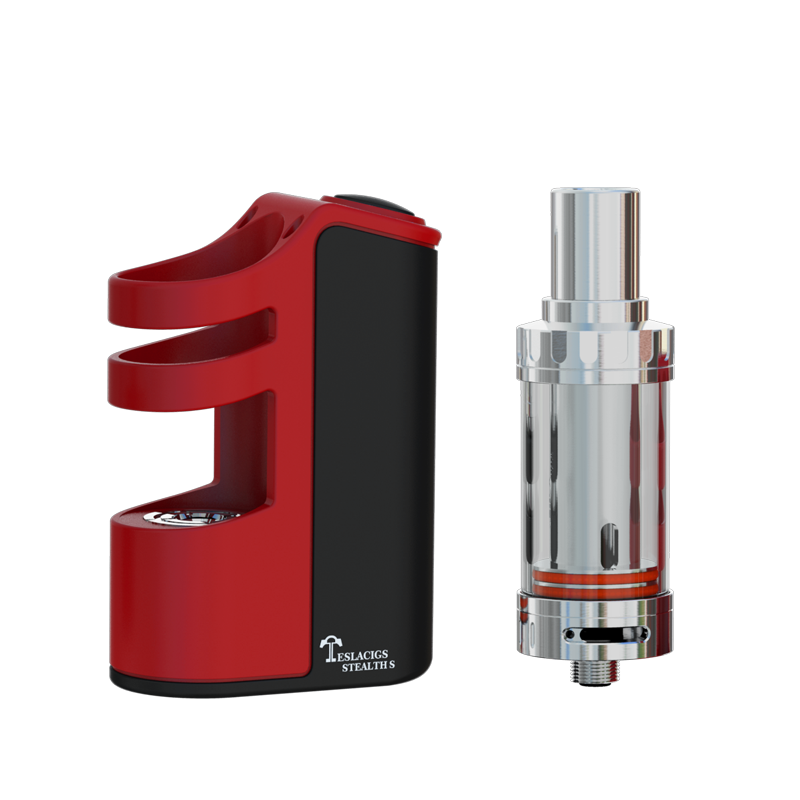 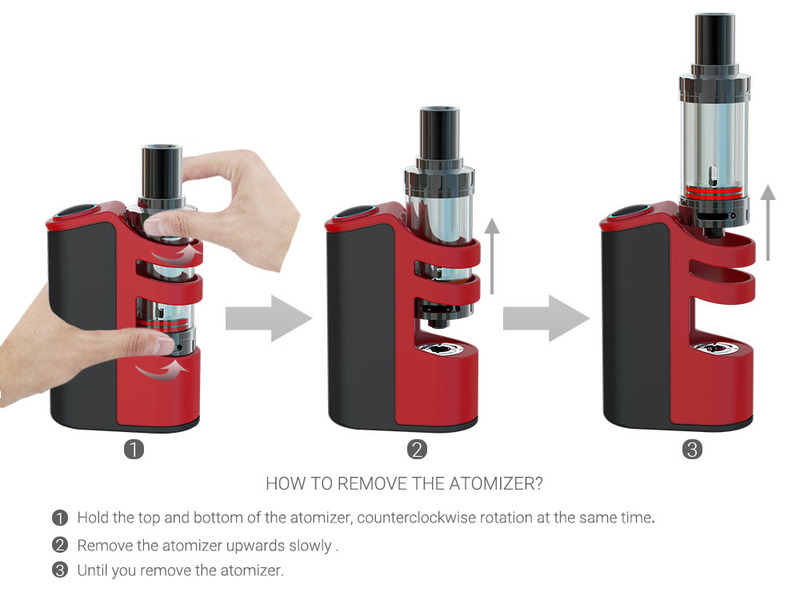 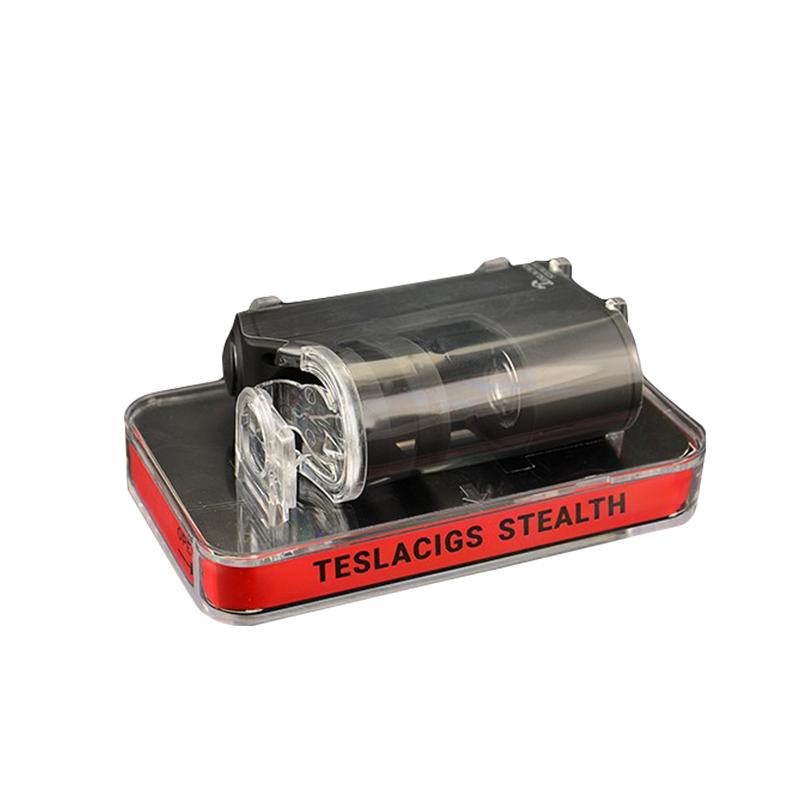 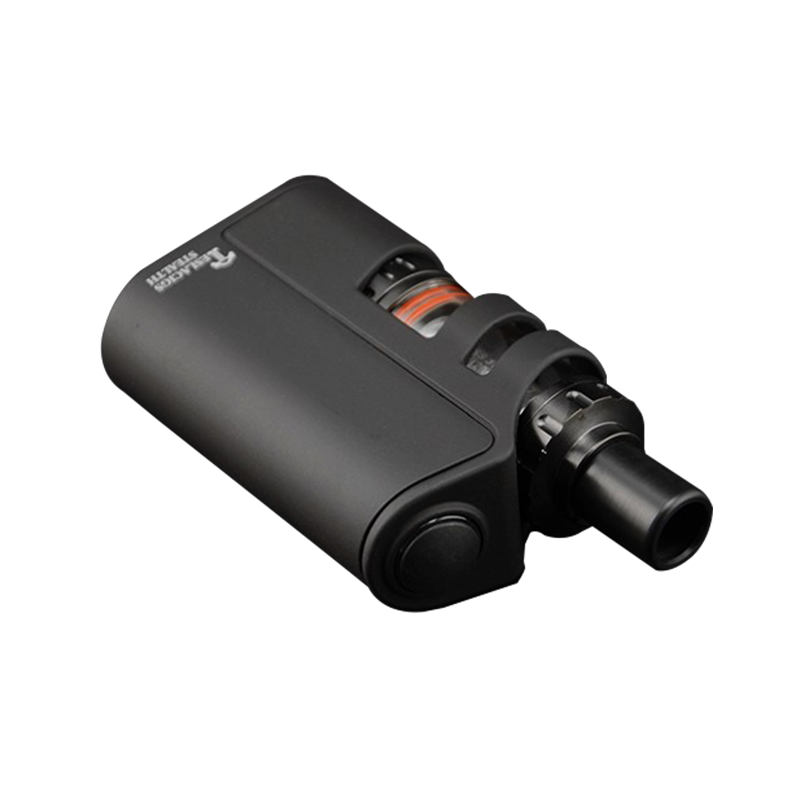 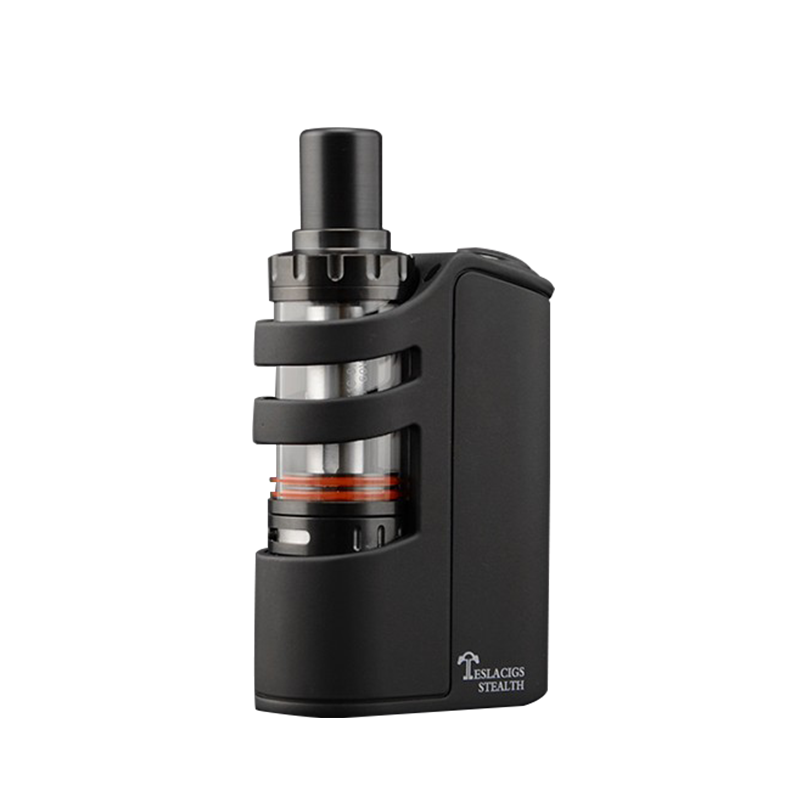 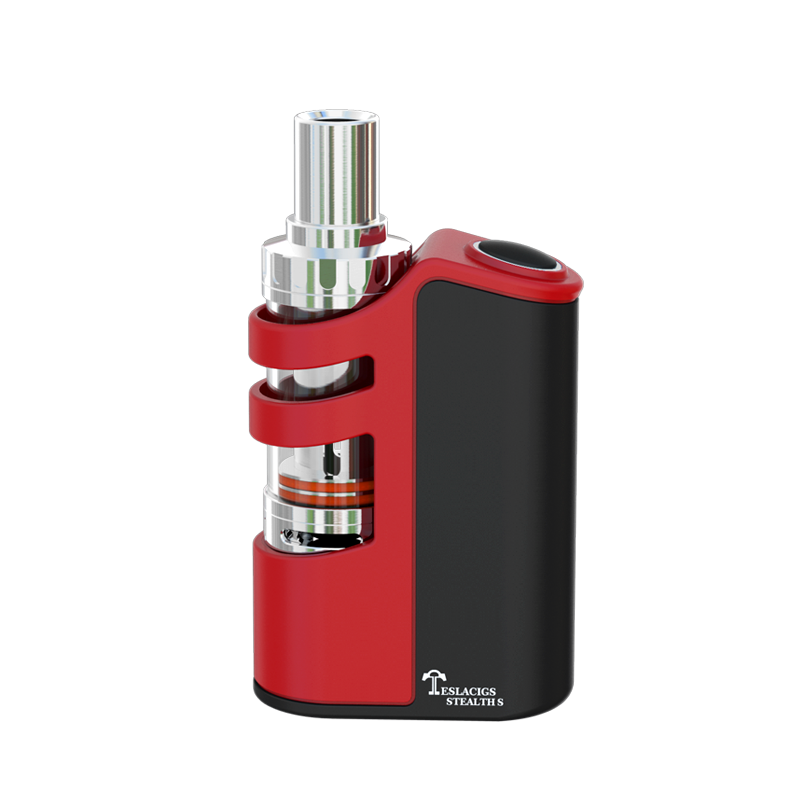 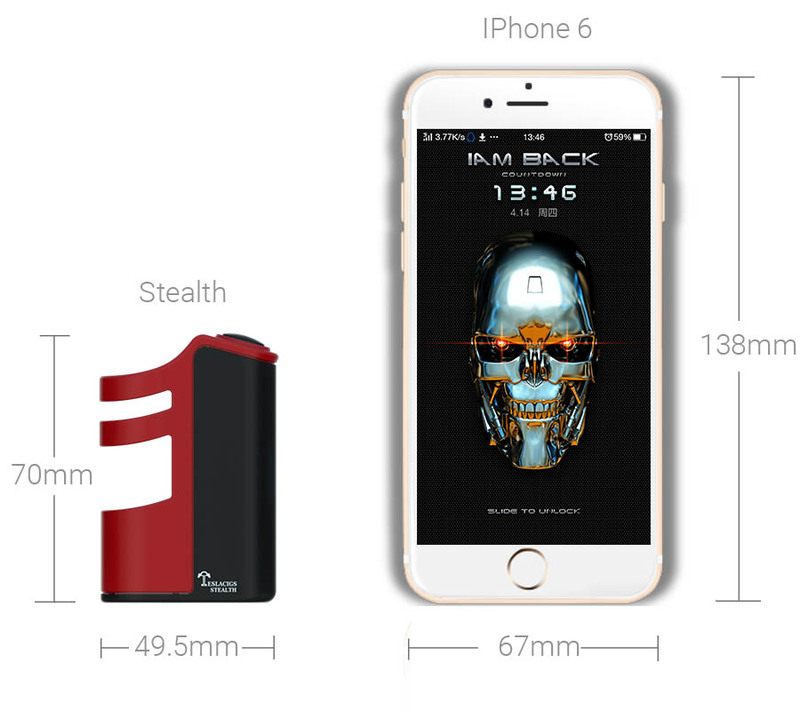 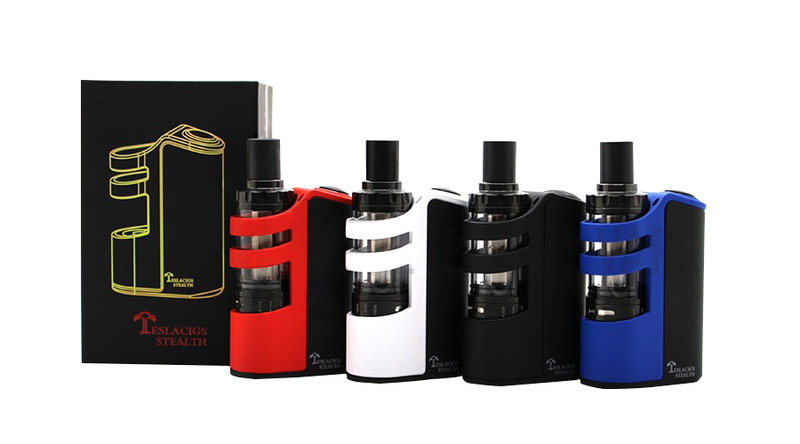 device comes in at 40A, ensuring a safe vaping experience. 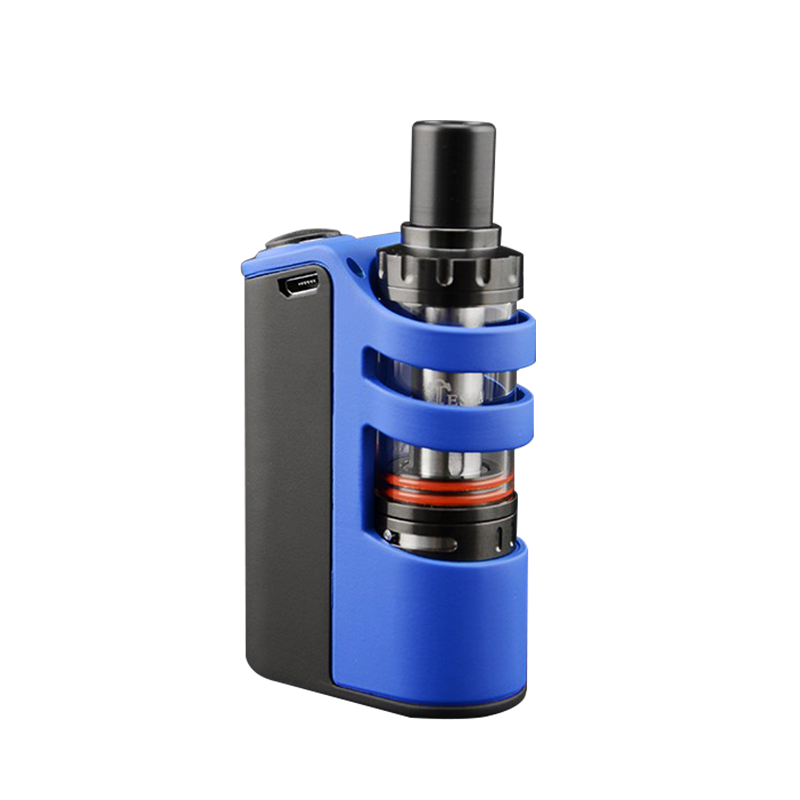 don't worry and keep vaping on.